ENCINITAS — The planned $3 million Moonlight Beach lifeguard tower is going before the Encinitas Planning Commission Thursday for permit approval. 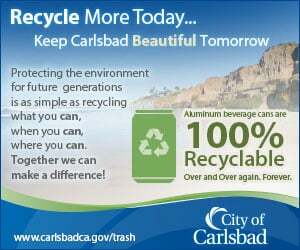 If approved, construction is expected to start in October, barring any appeals or other issues, and could be open as early as April 2017. The current lifeguard tower serves 3.5 miles of coastline with 3.1 million annual visitors. 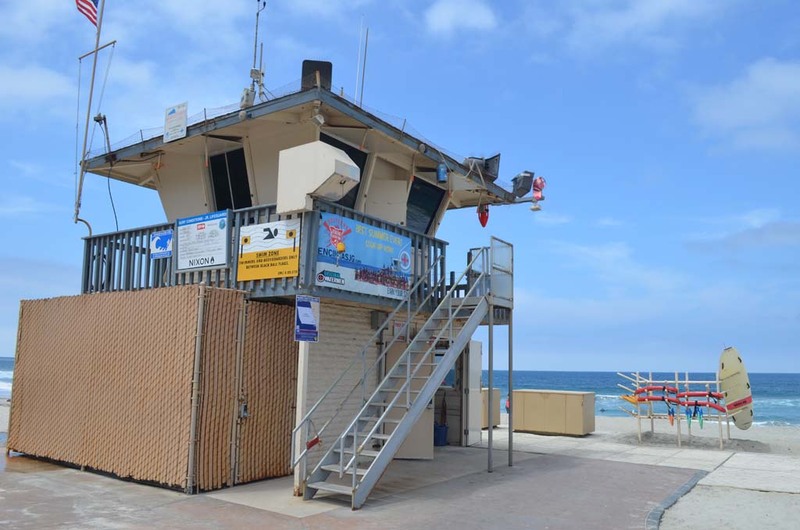 The city approved the use of bonds to finance the construction of the lifeguard tower, which will replace the current one at Moonlight Beach that is in poor shape and city officials said has been outgrown by marine services.